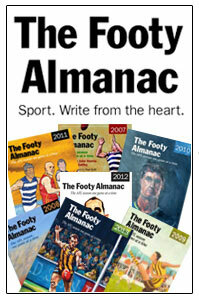 Almanac Cricket (Book Review) – Benaud, an appreciation: A marvellous book, that. 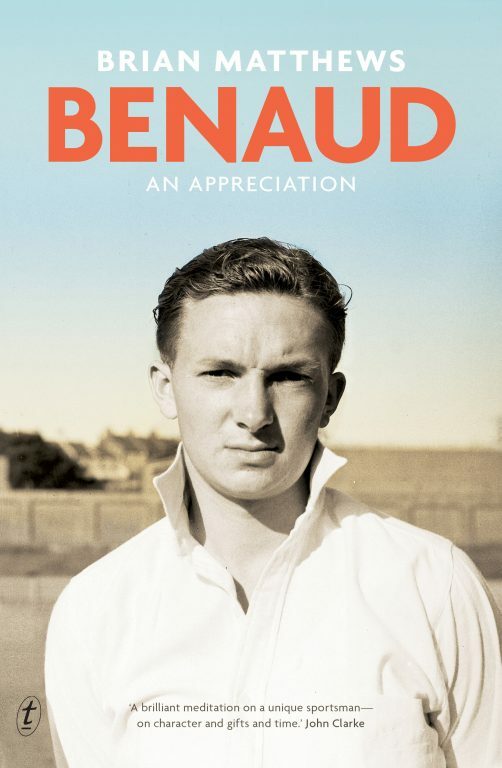 The cover photograph of Brian Matthews’ excellent book, Benaud: An Appreciation, pictures a narrow-eyed, cool and calculating looking young Richie Benaud staring intensely with a fixed gaze directly at the camera. As one contemplates the image, it’s difficult not to wonder what might have been going through Benaud’s mind at that precise moment in time. 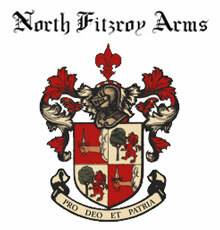 Was he thinking about his future, one that eventually would lead him to the highest echelons in all his endeavours? Or was he thinking about a particular aspect critical for the improvement to his game and the implementation of specific strategies to enable those further potential benefits or advancements to be made? 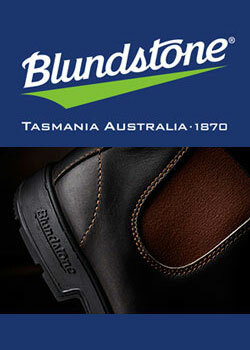 Perhaps Benaud was contemplating his career and the journey undertaken from his beginnings to that point. Whatever Benaud may have been thinking about in that photo, this indeed was a man who knew precisely where his future directions in life lay according to Matthews. Whether it was as a cricketer, or as a writer or a commentator, Benaud knew exactly the requirements to fulfil the expectations to achieve success in those fields and if advice was needed he was only too willing to readily access input from the many sources around him as Matthews relates so clearly and well in his book. Matthews refers to the metaphor “bowling, bowling, bowling” as a means to indicate how Benaud critically employed those intentions “for keeping at it, whatever the task or aspiration, and not only, in the end, getting it right but conquering it, mastering it” was crucially, and undoubtedly an underlying factor in Benaud becoming a great man. And critically, this is a book about the ways and means Benaud did eventually achieve the accolades that recognised him as a truly great man. Initially, Matthews had wanted to write a straight biography of Benaud but like many prospective biographers before him, he found his subject matter unaccommodating in the matter and as a result, he decided to look at an alternative means of telling the story. Matthews tells his story of Richie Benaud primarily from his own point of view as an individual appreciation for a much loved and admired man. 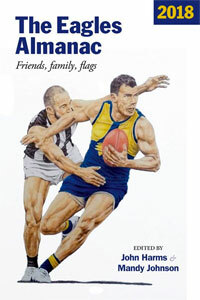 In the book, Matthews presents and analyses the processes involved throughout Benaud’s careers that enabled him to become a great cricketer, an influential writer, and eventually, a leading and outstanding cricket commentator, who at the same time was able to maintain and protect his very private life. And Matthews’ admiration for Benaud is at the highest possible level and is clearly portrayed with his joyfully written and heartfelt anecdotes, insights and stories, both well known and not so well known, selected from a wide array of sources across the length and breadth of this wonderful and fulfilling career make this book a cracking read. One such anecdote reflects upon Matthews’ “kind of fateful preoccupation just falling short of obsession” of Benaud and the time he and some uni mates made a mad dash from Israel in a dusty Kombi to reach Old Trafford in time for the commencement of the critically important fourth Test in 1961 so he could see his hero play. The love of the man and the game is so eloquently and vividly told as Matthews relates the highs and lows of that test and the role Benaud played in that great win. We gain an insight to the importance of practice: “bowling, bowling, bowling”;the handkerchief on the practice wicket as a target for perfecting his line and length, the time taken in the nets bowling over and over again at that target exemplifies the dedication of a man striving for greater things. A further anecdote reflects Benaud’s position and attitude towards apartheid in South Africa as was highlighted during The Wanderers tour in 1976. Benaud’s opinions and demands are well fleshed out to provide a very good understanding of his ability to appreciate the power a person such as himself can exert, and use positively in order to help overcome problems associated with issues such as apartheid. The furore over the proposed demolition of the Benaud family home in Parramatta provided Matthews an opportunity to relate to the reader Benaud’s early years and in particular his French background provides a very interesting insight to the makeup of the man which Matthews explains in detail. Benaud’s ascendency to the captaincy is well covered by the author and makes thought provoking reading. Matthews examines thoroughly Benaud’s eagerness for brighter and more entertaining cricket and the role he played in developing and promoting it to its culmination with the Test Series against The West Indies in 1960/61, especially the wonderful Tied Test and the record breaking attendance for the MCG Test. And of course Benaud’s role in the setting up of World Series Cricket is addressed by Matthews with the respect it deserves dissecting in detail the on-going struggle Benaud had fought over many years to seek a better financial deal and playing conditions for Australian cricketers from the Australian Cricket Board. Benaud personified all the expectations of a great man and richly deserved all the accolades that came his way Matthews so appreciably tells. The young Benaud who stares so intently from the front cover of this excellent book would be extremely pleased with the result of the efforts of Brian Matthews in producing this fine personal appreciation of him and no doubt would have no trouble finding an appropriate word or two to show his pleasure for it, I think, along the lines of “a marvellous book this, marvellous”. Brian Matthews is a top class writer. His autobiography is a terrific book. Brian Matthews autobiography is called “A Fine and Private Place”. I’ve got it for Chrissy. The Benaud book is also excellent. 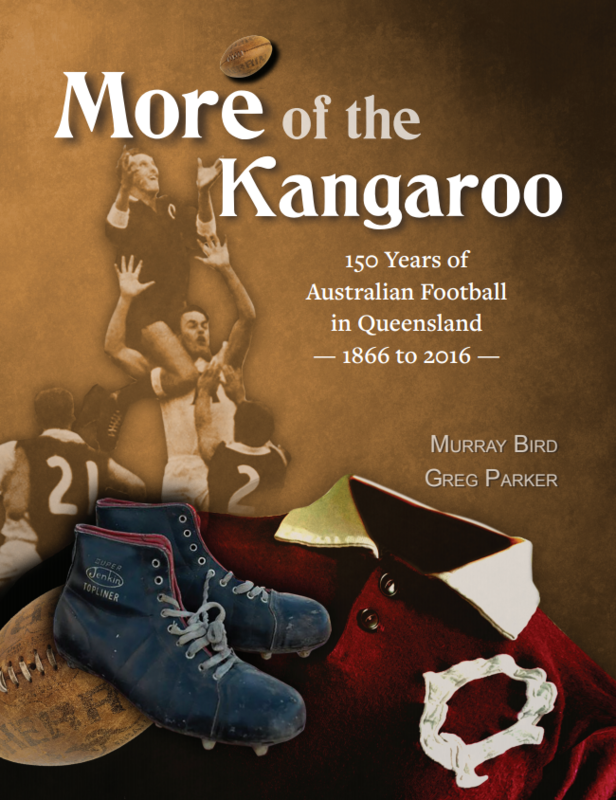 It’s one of those really enjoyable reads, where you sit down with a red or two and just enjoy the words and the descriptions, the observations, the ideas and the reflections.